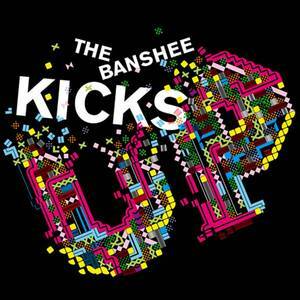 Suiteside (Record Label); The Banshee (Artist); The Banshee (Release Artist). 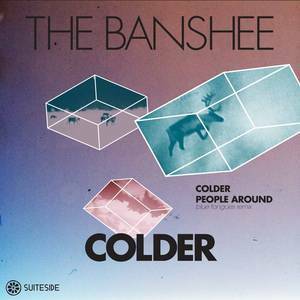 Suiteside (Record Label); The Banshee (Artist). 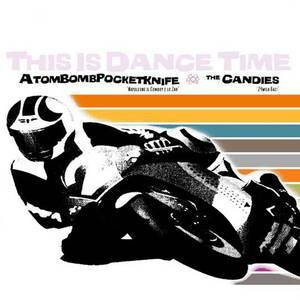 Suiteside (Record Label); Atombombpocketknife & The Candies (Artist); Atombombpocketknife (Release Artist); The Candies (Release Artist).